WHAT ARE YOU WAITING FOR? NOW IS THE TIME TO PROMOTE YOUR BUSINESS! 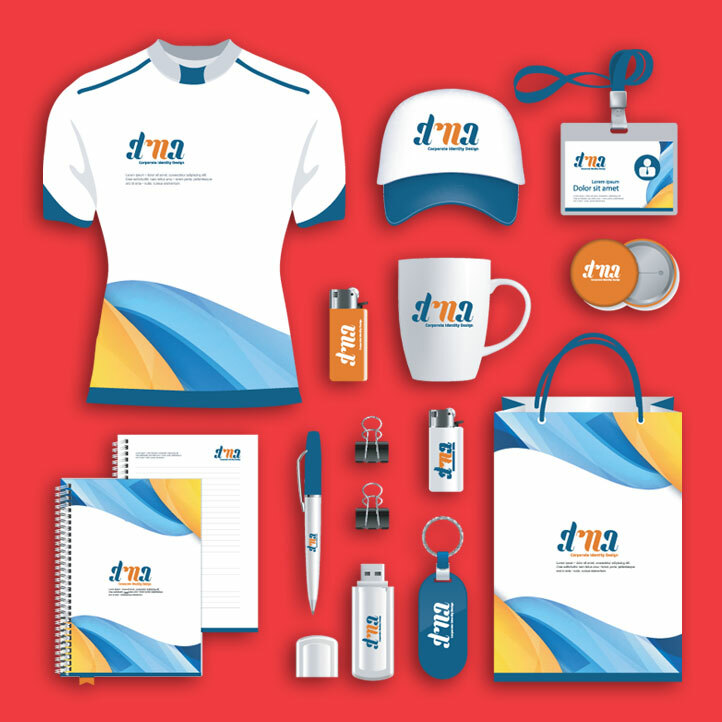 At NuTek, we provide our customers with unique promotional products at very competitive prices. 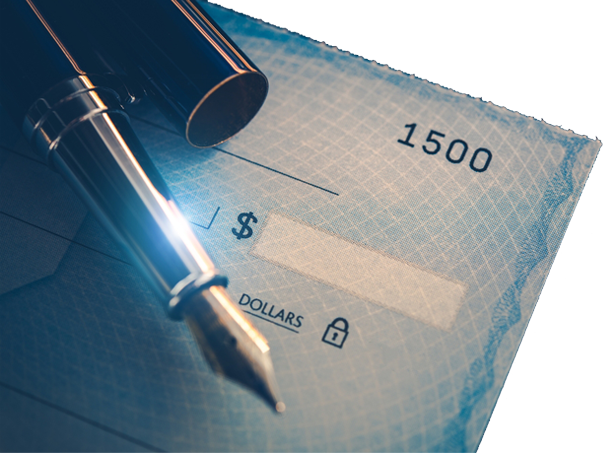 NuTeK offers customized Business Forms and checks. Personalize them and finish off the look with a variety of ink or foil colors.